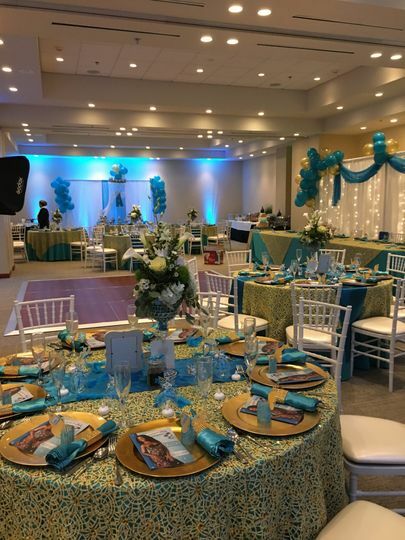 The Embassy Suites Hotel & Casino in San Juan, Puerto Rico, is an ideal wedding venue whether you are looking for a tropical destination wedding or as a local that’s ready to get their family and friends together for an unforgettable night. 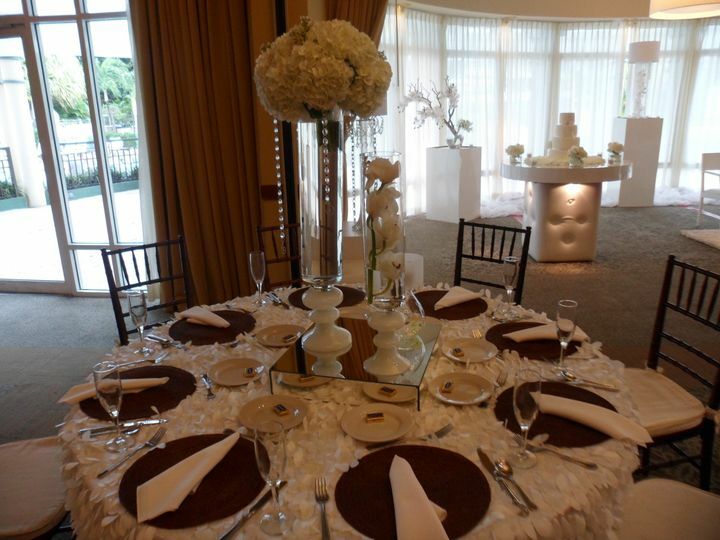 This venue incorporates elegant details with a carefree atmosphere that shines through during the events they host. Wow your guests by choosing to host your wedding in one of the most sought out destinations in the world. 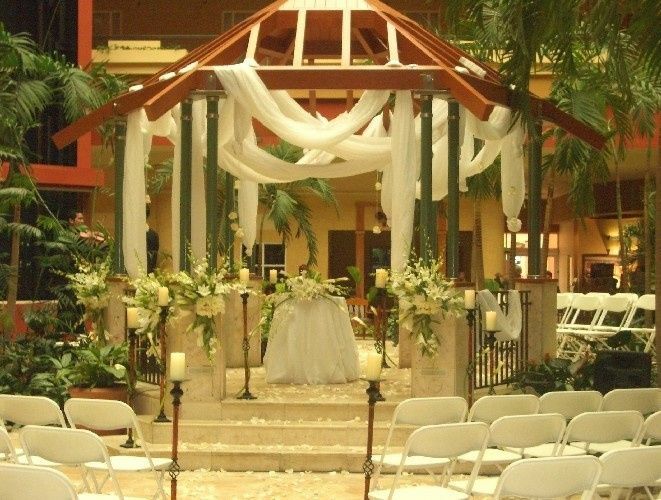 The Embassy Suites Hotel & Casino in San Juan is the perfect place to host your wedding with the ceremony, reception, and accomodations all on-site. 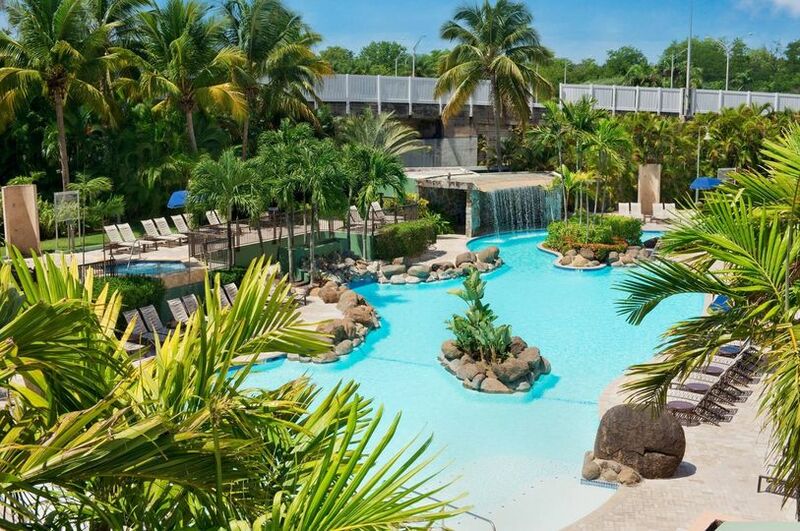 This makes for a one-of-a-kind all-inclusive experience for you and your guests. For couples looking to incorporate the outdoors into their big day, there is a breathtaking altar in the open air that is simply magical. 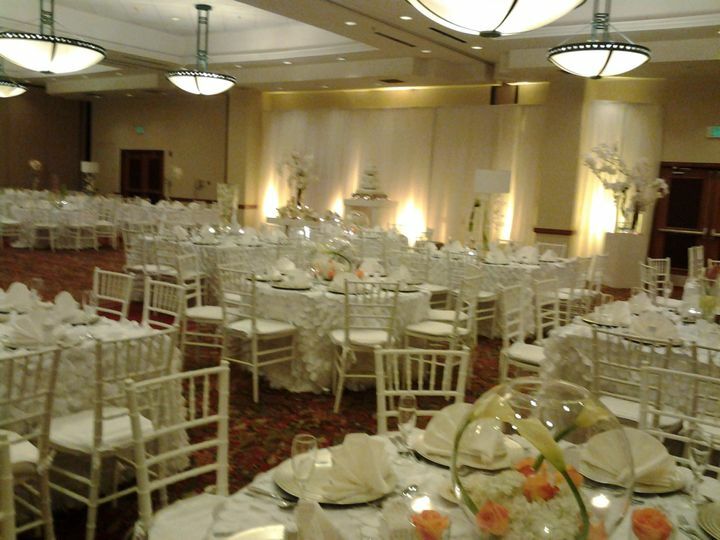 The wispy white linen give it an intimate feel during such an important moment in your relationship. 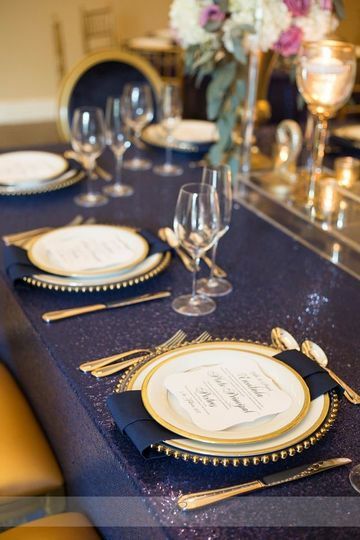 The ballroom is just as special because it boasts delicate details and high ceilings making it a great place to get your guests up and mingling. The day-of the wedding parties will have access to Get Ready Rooms as a way to enjoy the day making memories with your closest friends and family before the big reveal. 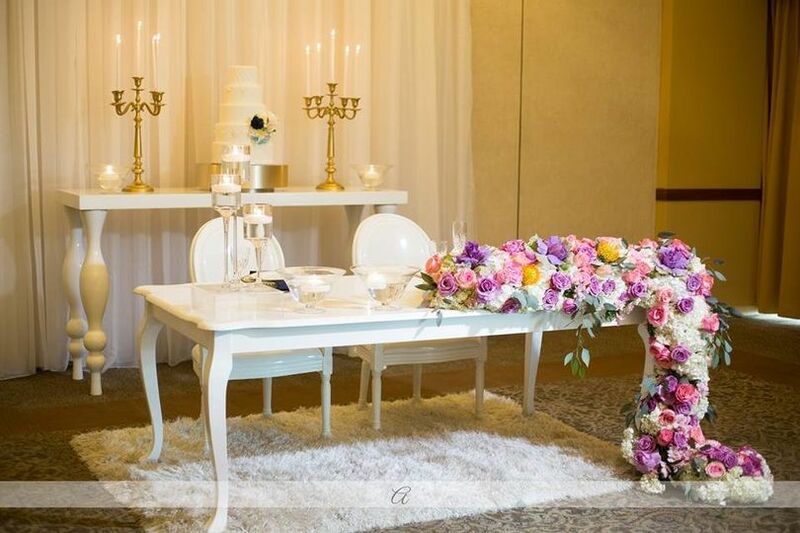 There are a number of catering and bar packages based on your preferences. Each menu can be modified to fit your tastes. All packages are serve plated, which ensures food is freshly cooked on time. Bar services also range between a number of open bar packages so you can choose the option that will best fit your needs. this was a lovely place, beautiful inside & out the decoration. The event coordinator was very flexible and help us through all the details and she was all the time attentive and helpful. Even that I'm from PR I was coming within 2 week of getting married from Texas and she was very descriptive with the details, very good at emails and by phone. The day of the wedding the food was very good, everything was ready but they didn't provide with the beverage stipulated in the contract (pina colada beverage), and the waitresses weren't in the best mood that day (I don't know what happen but collectively all of them were very serious and no so good managing the beverages request from the guest). On 4/13/18. I booked the venue with understanding La Vista room was under going restoration, from hurricane Maria. I was also told the room would be ready January 2019. On February 14, 2019, I reached out to the hotel for an update and photos. 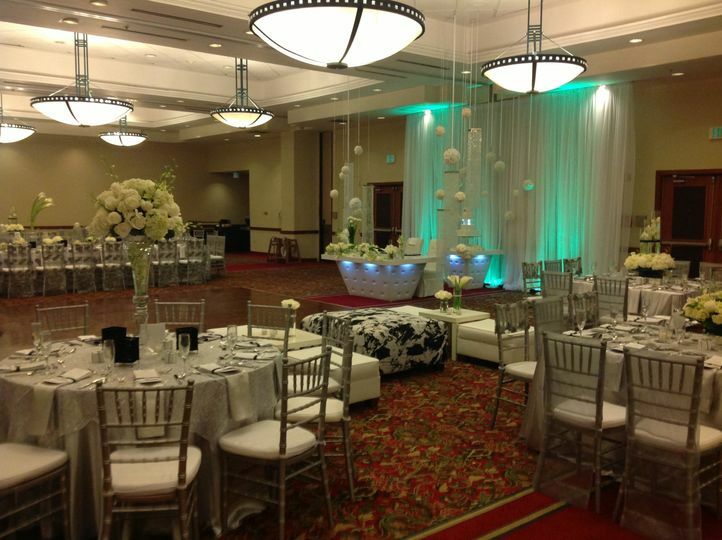 Well upon receiving photos, of the room, this room was not adequate for any event. My wedding planner did make an appointment to view the room and was disappointed. The hotel was aware of the condition of the room and made point to contact or communicate with us. The stress this put on us was unexceptable. Having to find another venue six weeks before the wedding was stressful. Thank God we received a full refund after disputing for a week. A new venue in the process ad I write this. Beware many hotels in Puerto Rico are undergoing restorations. Read your contract carefully. Most hotels have the right to put you in any other room available. We were offered a conference room, which was ugly. La Vista room was beautiful. Today the room is still being advertised, which is concerning. I am pleased to say things are moving in the right direction.